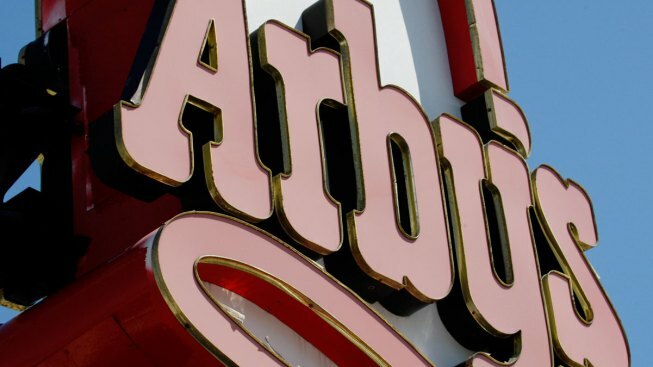 In this Monday, March 1, 2010, file photo, an Arby's restaurant sign is shown in Cutler Bay, Fla.
Arby's announced Wednesday that it will be selling its venison sandwich at all 3,300 restaurants nationwide starting on Oct. 21, after releasing it in five states last year. The sandwich features a thick-cut venison steak marinated in garlic, salt and pepper and cooked sous-vide for three hours, "Today" reported. The meat is then topped with onions and a juniper berry sauce, all served on a toasted roll. The sandwich will only be available while supplies last. 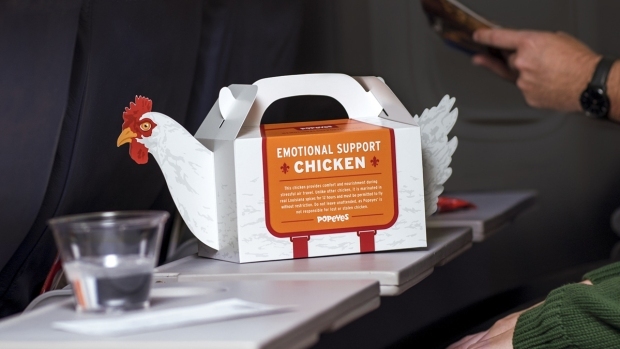 The nationwide rollout comes after Arby's sold it in 17 locations — most of them in popular deer-hunting hot spots like Wisconsin, Tennessee and rural Pennsylvania — last fall. Arby's also will be selling an elk meat sandwich in just three locations in Colorado, Wyoming and Montana.